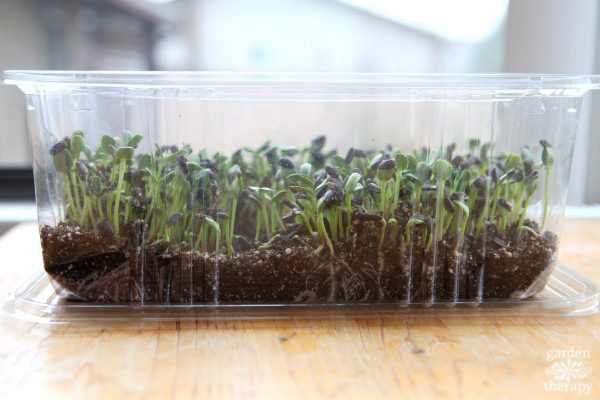 Wait Until You See These Time Lapse Photos of Sunflower Micro Greens Growing! 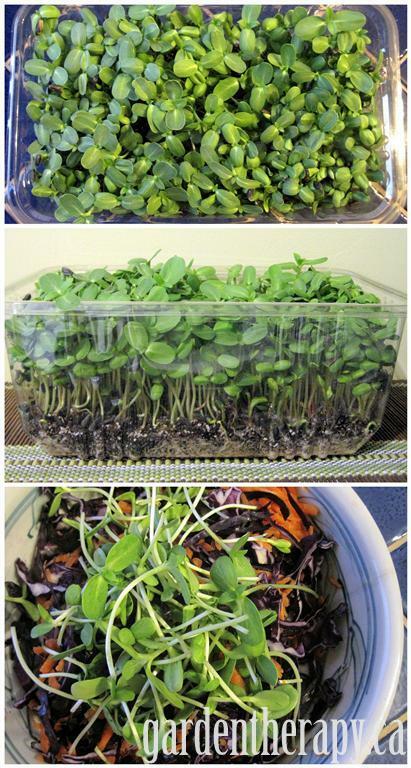 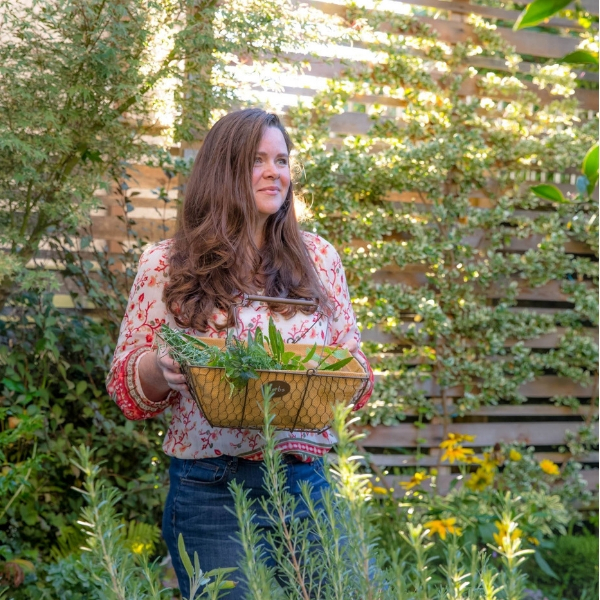 Now come along on a photo journey of how these greens grow, from seed to sprout! 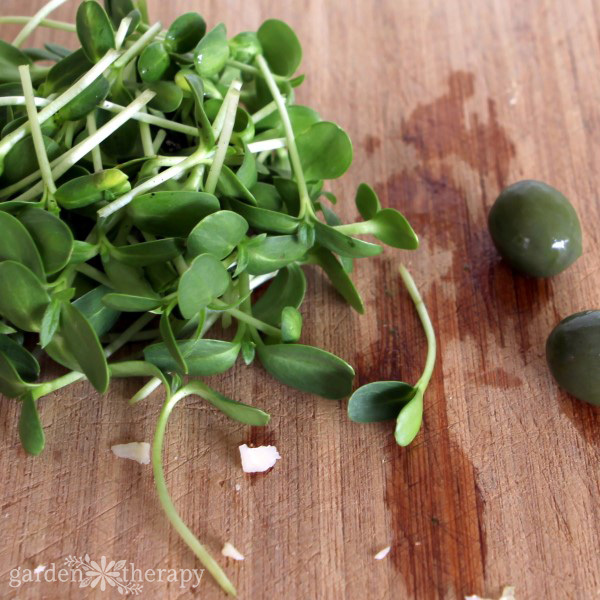 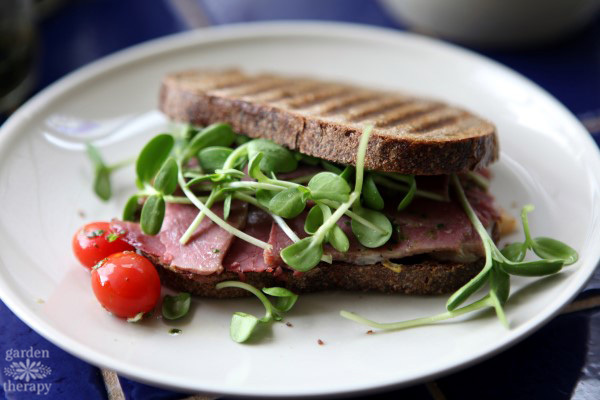 Micro greens are different than sprouts because they are grown in soil or a soil-like medium. 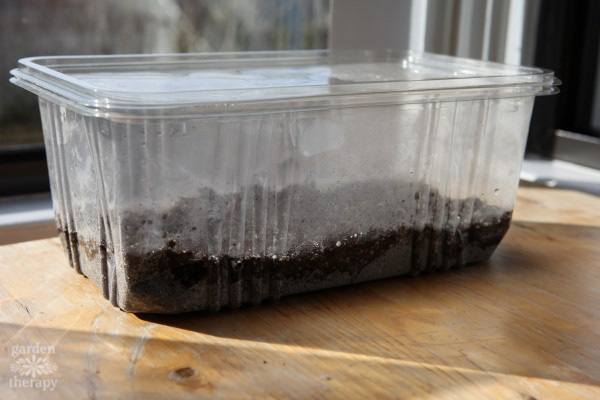 This is a time lapse photo journal of about 2 weeks growing time for my sunflower micro greens. 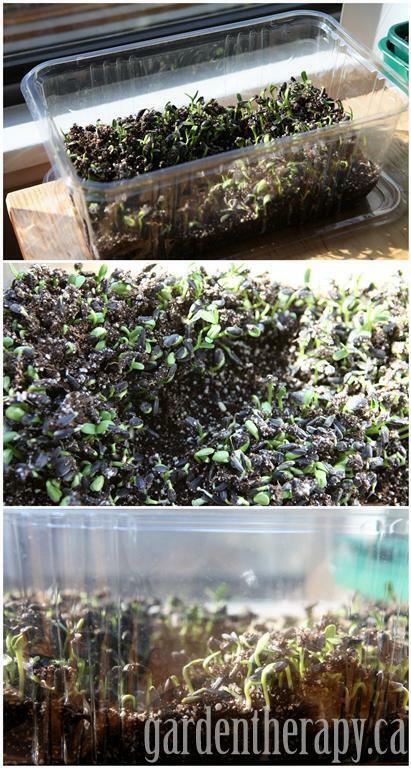 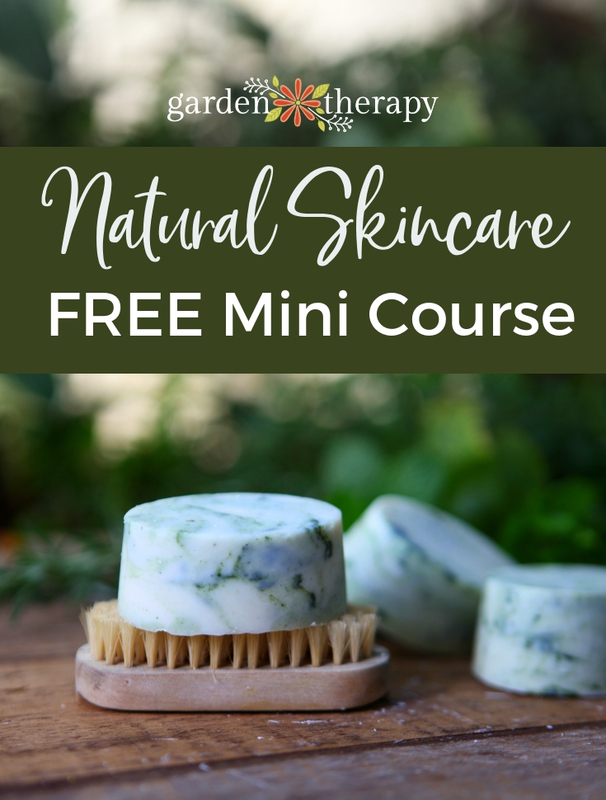 For more information on how to grow them, check out this post on growing micro greens in a chicken dome. 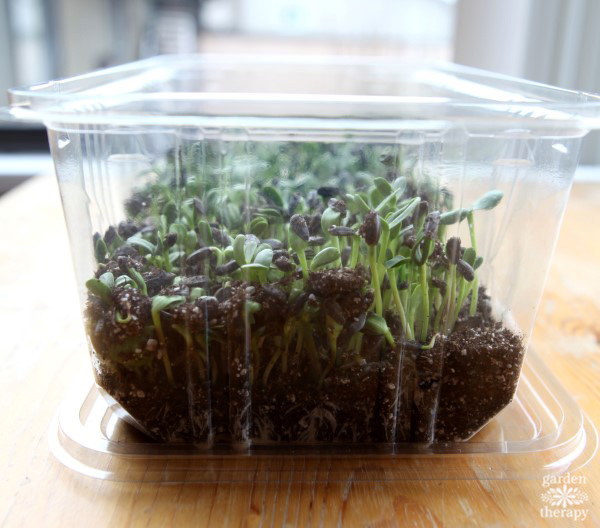 For information on sprouting, check out this post on sprouting mung beans and green peas in a mason jar or this post on my Fresh Life Automatic Sprouter.